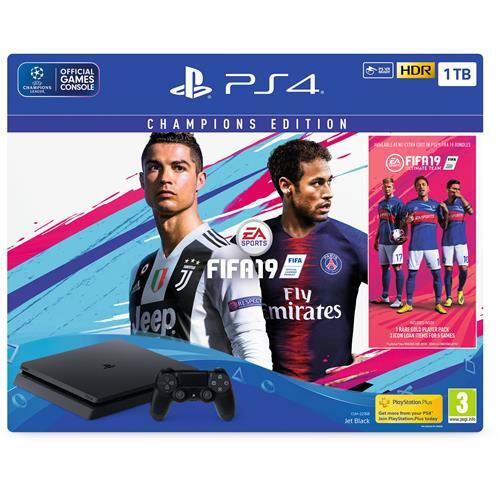 FIFA 19 Champions Edition 1TB PS4 - Early Access Bundle. 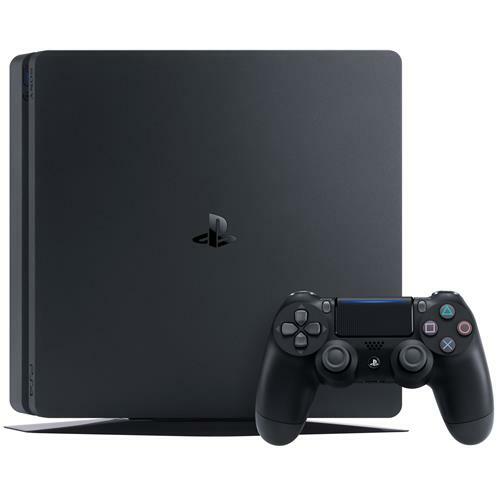 Experience the prestigious UEFA Champions League with HDR quality graphics in FIFA 19 on PlayStation4. 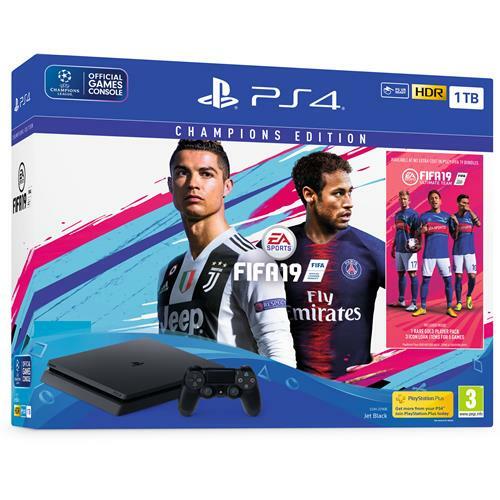 Also features exclusive digital content for limited access to some of the best FIFA Ultimate Team players on the planet, along with a special guide to help create a winning FUT squad. 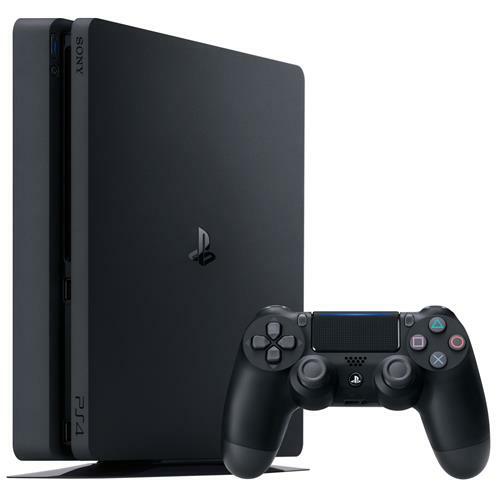 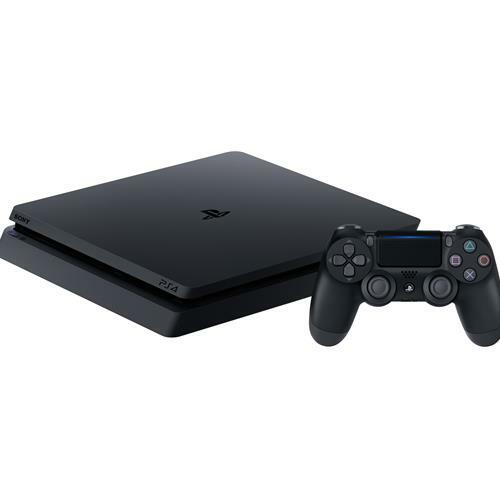 PlayStation 4 Console; FIFA 19 Game.